How do you assign moderator in your network? I clicked on the network listing but nothing happen. I also want to know where do you accept players to the network since I have the network setting to private. I assume both network management is done in the same place. On the website you would find your network and then the player you want to promote. If I recall correctly next to their name you would click the ^ once to promote them to moderator, twice for admin. As you noted the Network tab is not working, I’m getting directed to news instead. @Jayfresh_Respawn might be able to help. Website issues are being looked into. Hello, I would like to know when the network page for Titanfall 2 is going to be up. 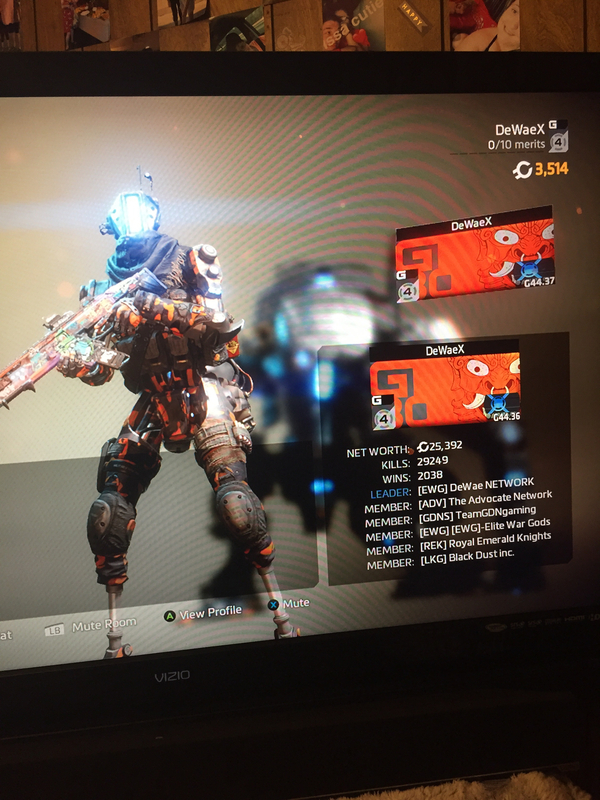 It’s kinda a big deal to us Titanfall players. Would love to see the staff on Respawn actually putting forth effort towars an update.